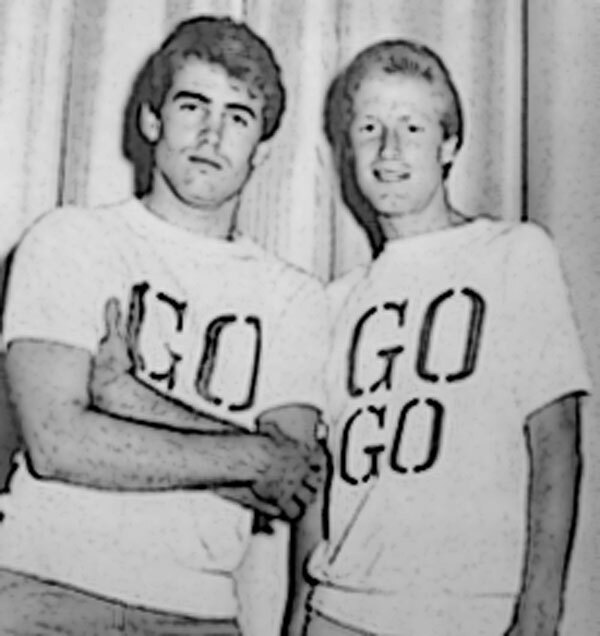 Sometime in the last few years I grabbed the record you see before you, because, basically Jan and Dean, who made some superb, well known pop records but were also in some ways at the vanguard of studio expansion/ideas and much more interesting/creative than they are often given credit for. That said, when I picked up the record, I assumed (mistakenly) that ‘Batman’ was a version of the famous Neil Hefti TV theme. 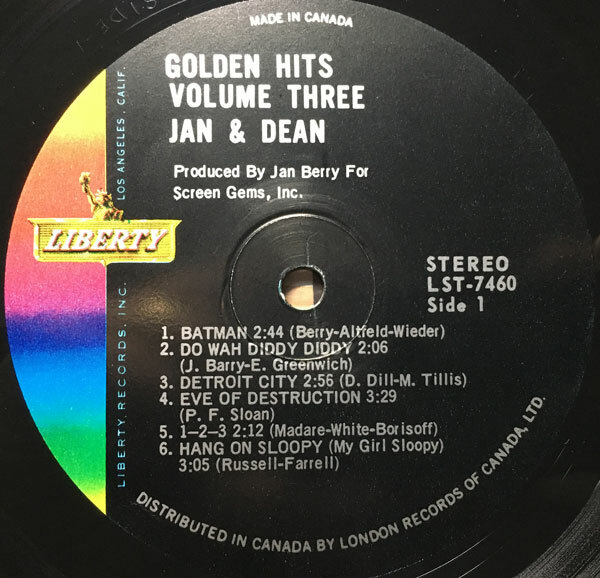 When I dropped the needle on the record I was surprised (pleasantly so) to discover that what Jan and Dean’s ‘Batman’ was, wasn’t the TV theme, but rather a groovy little pop art playlet, with comedic angles. It is clearly influenced by the TV show craze, and sort-of quotes the theme (with a subtle key-shift), but goes off in unusual new directions. ‘Batman’ was actually a minor hit, skirting the outside of the Top 40 all around the country early in 1966. The album as a whole, a collection of contemporary covers is not as interesting as it looks, some of the covers (their version of ‘Norwegian Wood’ for instance) are quite cool, indeed, and I’d go as far as to suggest that it’s worth it just for ‘Batman’. 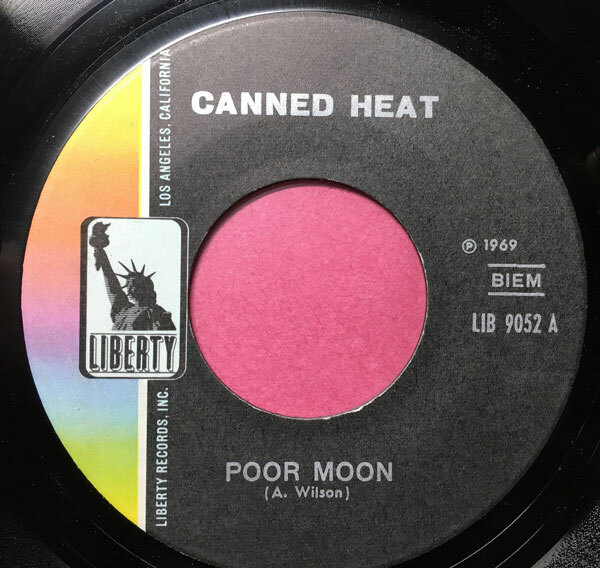 As a record collector of long standing, I often find myself entranced by the output of a particular label, usually because the imprint in question had its own special “sound”. 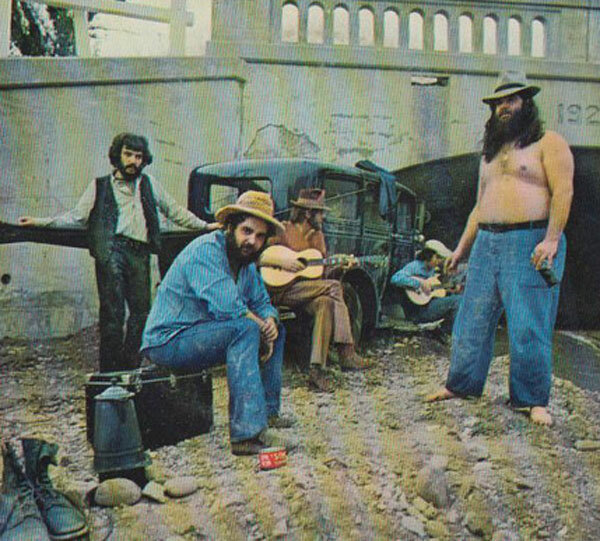 One such label is the storied California folk rock house of Dunhill. Started as a production entity for the music of Johnny Rivers, Dunhill (led by Lou Adler) became a label in 1965. Though it released all kinds of music, it is best known (rightly so) as one of the premiere producers of mid-decade, California folk rock. Dunhill was home to the Mamas and Papas, Grass Roots, Barry McGuire, PF Sloan, the Thomas Group and today’s artists, the Lamp of Childhood. Lamp of Childhood had a very interesting line up. 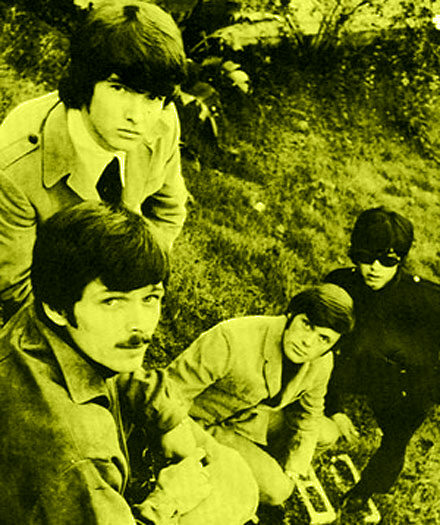 The group’s founder was Jim Hendricks, who had been in the Big Three and the Mugwumps with (and was married to) Cass Elliot, featured a pre-Mothers of Invention Billy Mundi on drums, as well as the songwriting, keyboard and production input of Gabriel Mekler, who would go on to produce Steppenwolf. 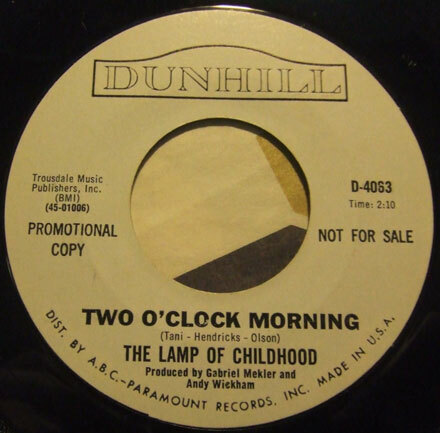 Lamp of Childhood only ever released three 45s for Dunhill (all of which are excellent), and had a minor hit with 1967’s ‘No More Running Around’. I find their output particularly interesting because their records encapsulate all that was great about the 1966 LA sound. 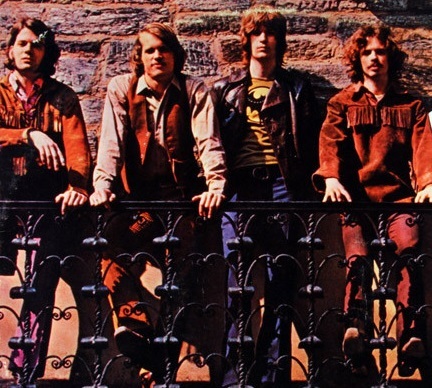 They managed to combine folk rock, pop and the very first stirrings of the more progressive, psychedelic sound that was on its way in at the time. There’s no better example than today’s selections. ‘Two O’Clock Morning’. 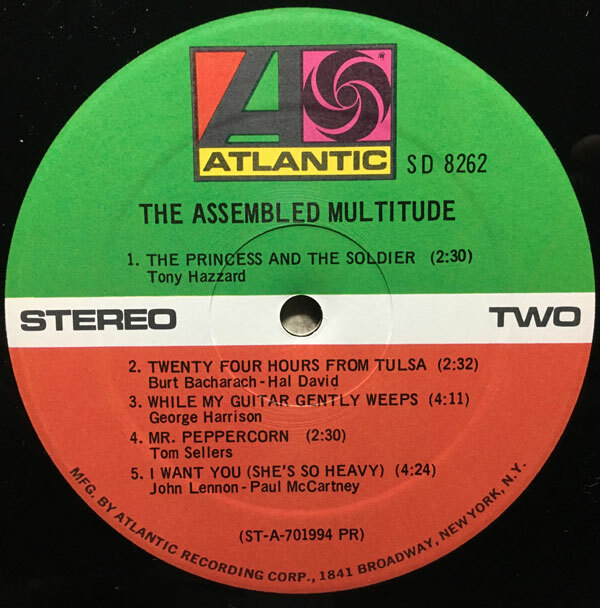 Co-written by Hendricks, bassist Mike Tani and lead guitarist Fred Olsen, ‘Two O’Clock Morning’ features a rolling, Taxman-inspired beat, Mamas and Papas-style harmonies and a really interesting arrangement that incorporates brass and strings in an unusual way. 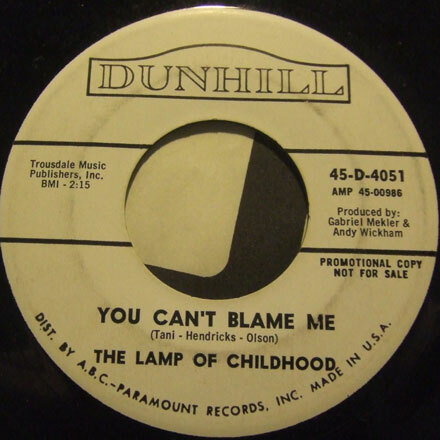 ‘You Can’t Blame Me’ is slightly more straight ahead in a harmony/folk rock vibe, and includes some very cool lead guitar, which reminds me a little of the Buffalo Springfield. 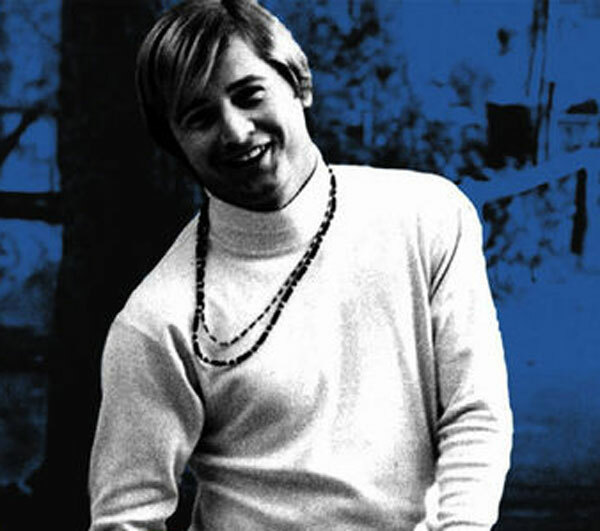 After leaving the Lamp of Childhood, Jim Hendricks went on to write ‘Summer Rain’ for Johnny Rivers. 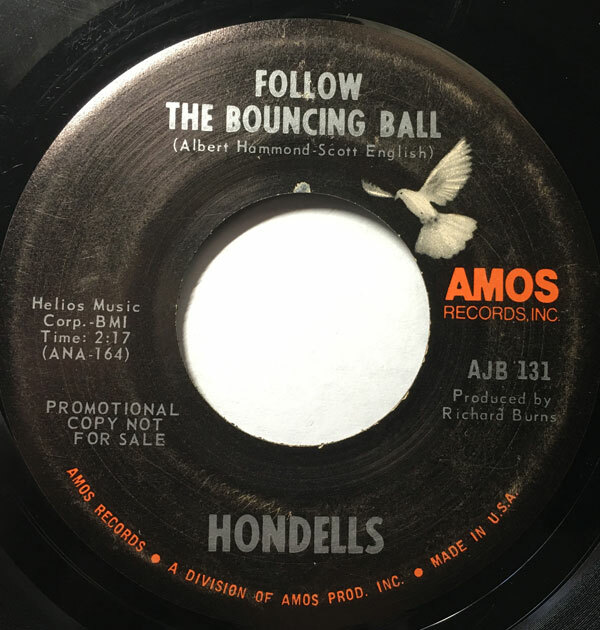 The group’s 45s aren’t terribly expensive, but they can be kind of scarce.